The Orbus Contender Mega Retractable Banner Stand is a great solution to add big visual impact to your display! 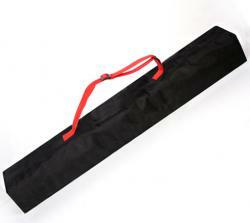 The 36" width allows this banner stand to create a bold visual statement! 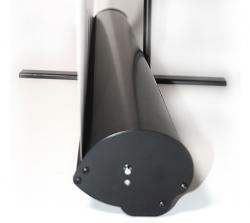 Contender Mega hardware is available in Black or Silver, has a swivel out stabilizing foot, comes with a padded carrying bag! 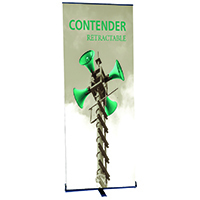 All Contender Retractable Banner Stands are an eco-friendly product choice and made in America! 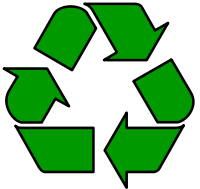 Weight: 11 pounds; Shipping size: 40" x 6" x 6"